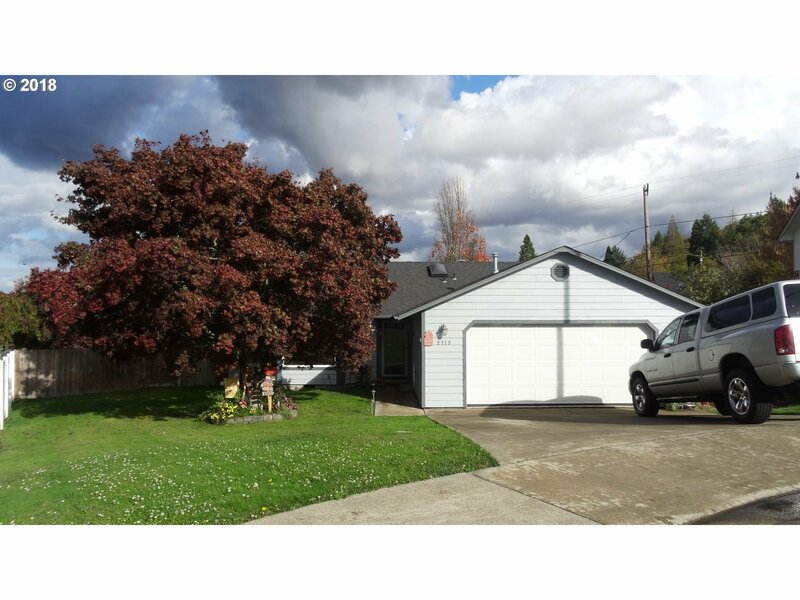 Beautiful home situated on a large lot with RV parking (concrete in yard to parking) in a very desirable area. Wonderful view from impeccably maintained home sporting dark laminate floors, high ceilings, tile flooring in kitchen & dining room and granite counters - evidence of quality. Oversized garage & fenced back yard. This beautiful home & useable property is located at the end of a cul-de-sac of similar age and quality properties.